With Valentine’s day just around the corner, here is our edit of the best Valentine’s day gifts for him and her. This is one is a no-brainer. Who doesn’t love a scarf? Whether your partner is a 24×7 busy corporate executive or an art gallery owner, these state-of-art scarves will certainly serve the purpose. 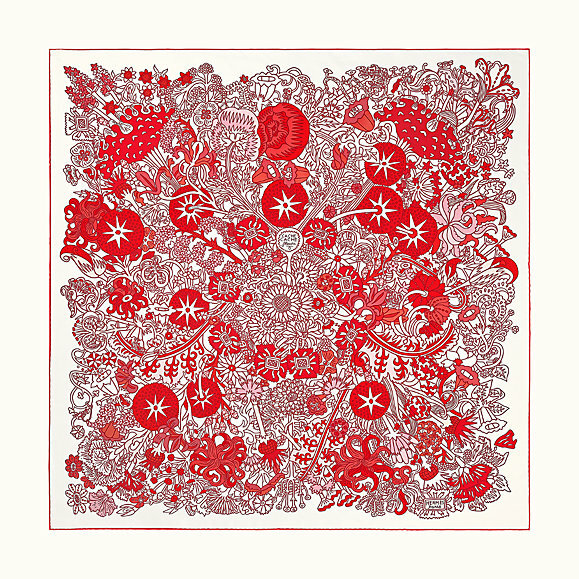 Hermès is celebrated globally for its exquisite, artistic scarves, and this piece made in silk twill with hand-rolled edges will be a perfect addition to your loved one’s wardrobe. Let your better half put his best foot forward in these Shivan & Narresh Praslin Espadrilles. Made in crocodile finish leather, and printed crepe with a rubber sole, these are just the perfect pair for the jet-setter. 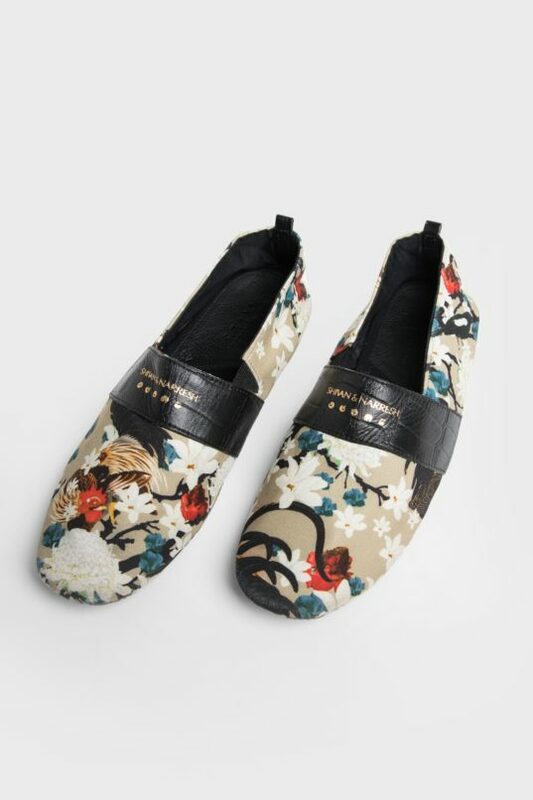 Printed with vibrant flora and fauna, these are made with an exemplary fraction of comfort and aesthetics. Handbags are always a great idea, even better if you know your partner’s taste. Hidesign has been creating sharp leather handbags for its discerning clients for years, and Valentine’s Day is one of the best occasions to invest in a number that will last. 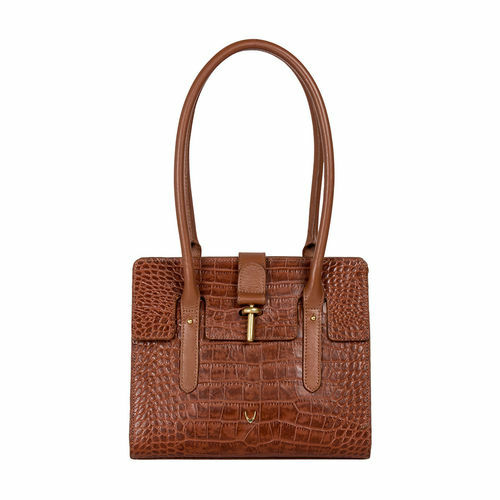 Our pick is this handcrafted formal shoulder bag – with a top-flap closure, trendy shoulder handles, and Croco embossment, this bag is ideal for daily usage. 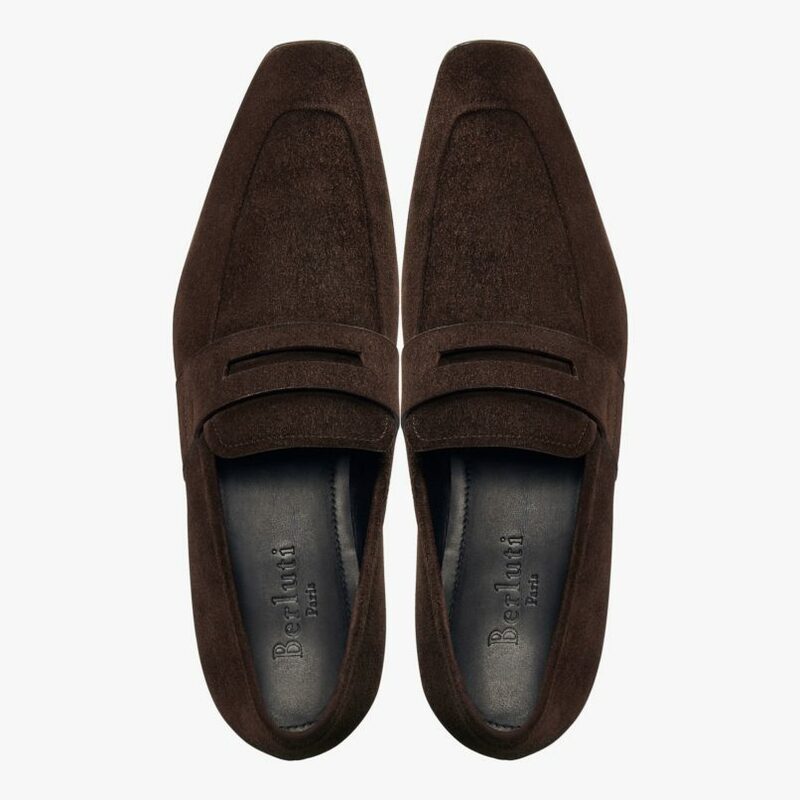 In case you are on the lookout for something long-lasting for your partner, we suggest these suede loafers from Berluti that are perfect Valentine’s day. Made in calf suede leather, with a reversed upper stitching and a strap which is finished with a raw edge cut, this piece is for the style aficionado. Think fine crafted leather goods and Salvatore Ferragamo’s name will be one of the first to pop up. Besides their impeccable bags, they are also known for their belts, and this adjustable calfskin leather one with a buckle made in matte gold is a perfect fit. 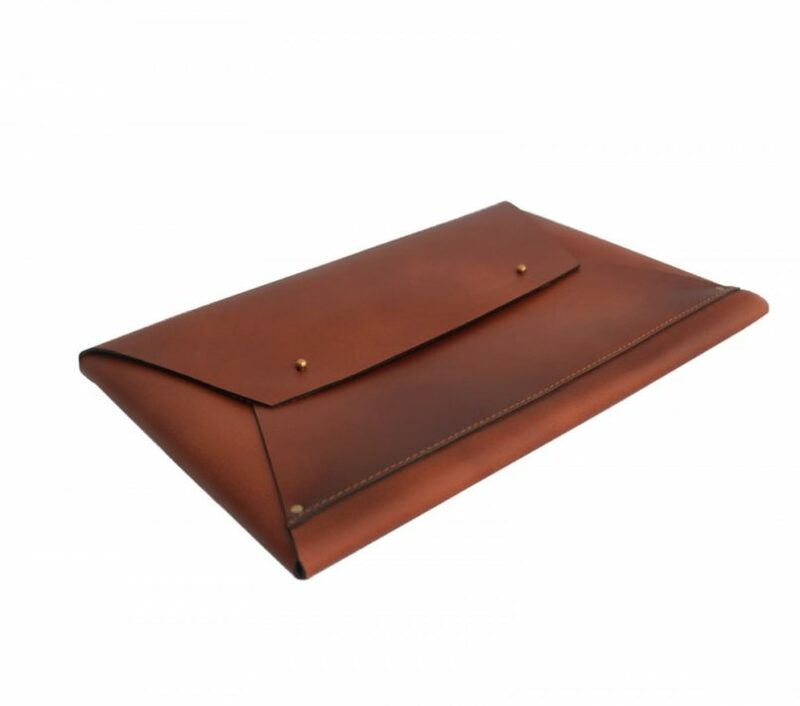 Just in case your partner finds carrying a laptop bag cumbersome, a sleek leather sleeve can be a great alternative. Nappa Dori’s on-point pieces have always been on our radar, and if you are on the lookout for something purposeful, then let this be your functional gift this Valentine’s Day. This handcrafted piece is entirely made with genuine leather and with an antique finish hardware. The flap is secured by metal studs for easy opening and closing. If your partner style borders on the edgy, we suggest instead of sky-high heels, these 85mm ones. 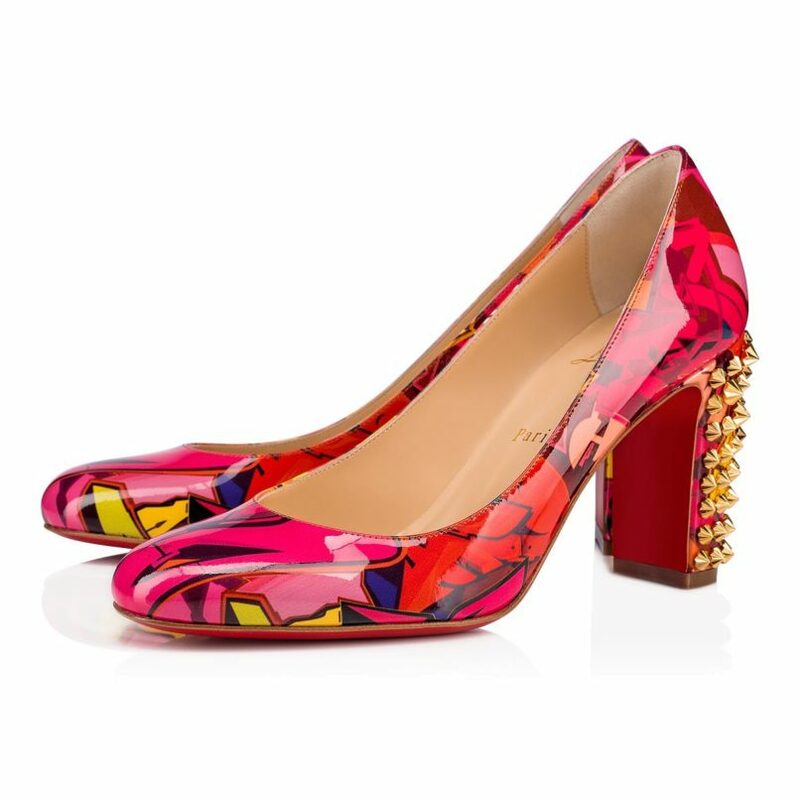 In multi-coloured silk screen-printed calfskin, it harks back to the creativity of street art with embellished gold spikes on heels. All Elton John fans out there, this T-shirt is just meant for you. Made in whitewashed cotton jersey with Elton John’s ‘Levon-Goodbye’ emblazoned, it is a perfect separate that can be paired with a variety of jeans, trousers, and skirts. The back is equally interesting – as an homage to the 80s video-gaming culture, the Guccy print on the back is displayed in the graphic font of the SEGA logo—a fixture in the colourful arcades and coin-op gamerooms of the time. Even though you might be pampering your dapper self with formal sartorial finery often, a hint of casual vibe in your wardrobe can do no harm. And when it’s a hoodie designed by Victoria Beckham for Reebok, you got to grab one for your partner. 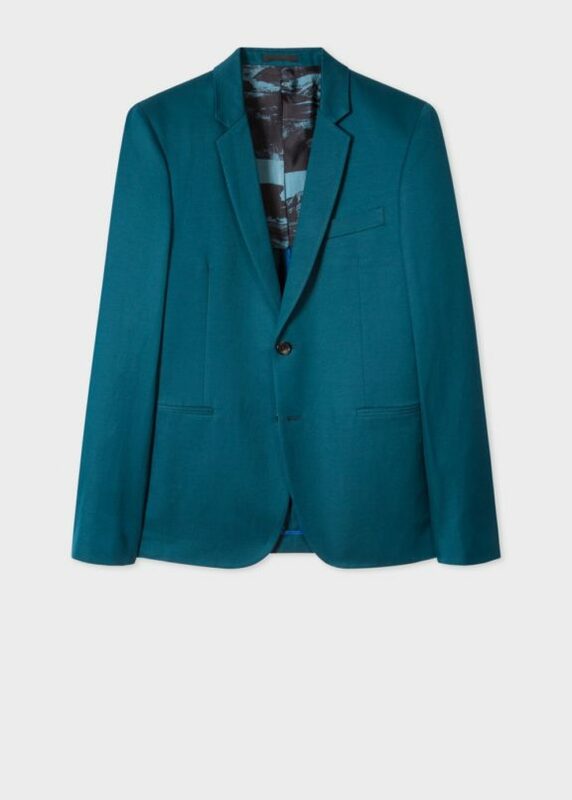 The collaboration which came last month is meant for guys who are on a lookout for relaxed pieces. 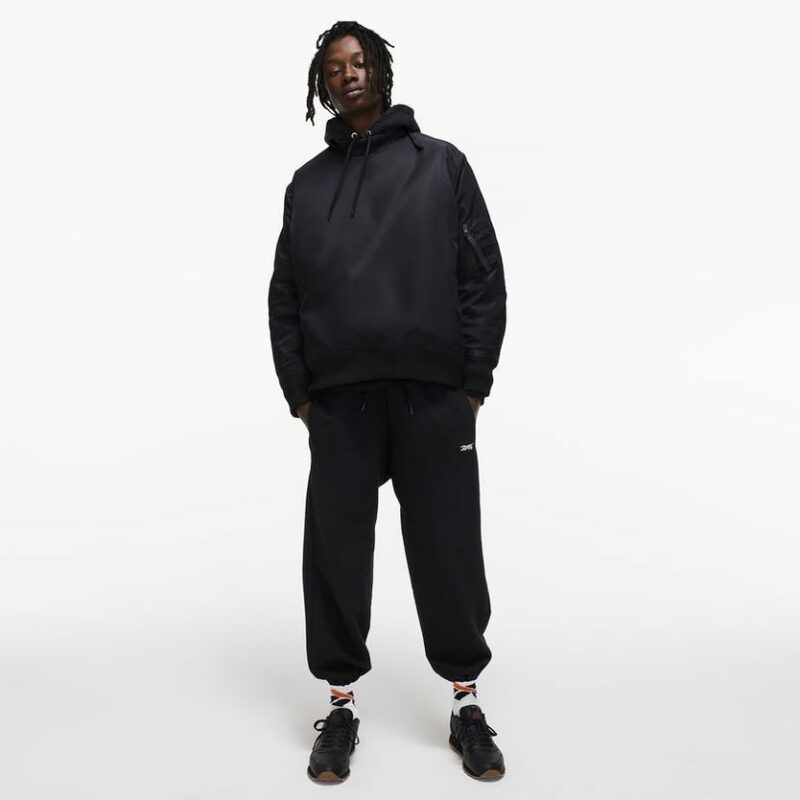 This hoodie is in an oversized fit with an extra-long length and a loose slouchy shape. Party or not, sunglasses are always a part of the programme. 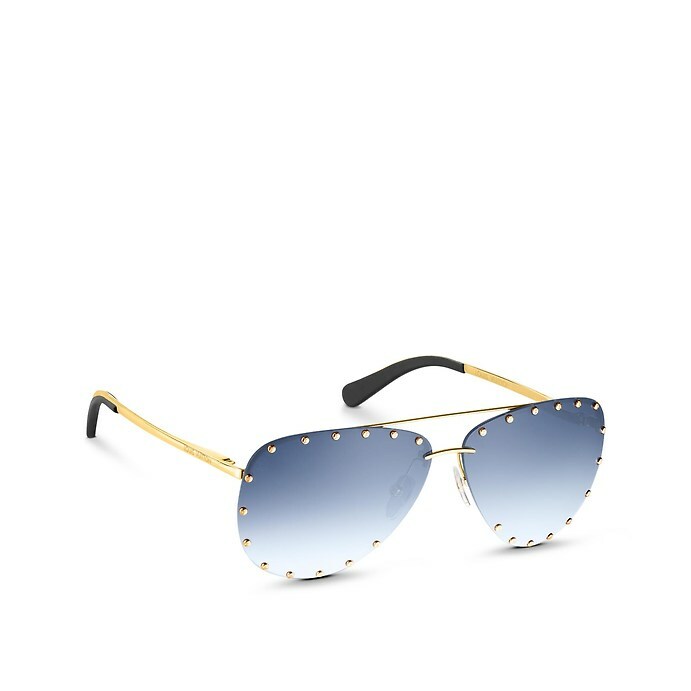 These blue ombre Louis Vuitton Party Sunglasses can be a perfect fit if you want to impress your partner this Valentine’s Day. With Louis Vuitton signature on temples, LV studs, and LV Circle logo on lenses, if you want to make an impression, these will help. 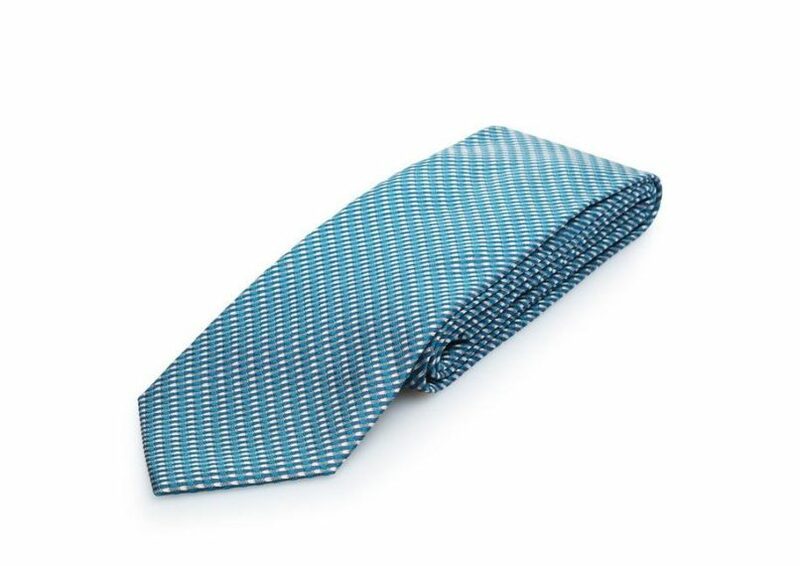 Tom Ford knows how to do sleek and this tie is a clear reflection of his aesthetic. Made in pure silk, this is a self-lined tie crafted in a textured pattern, and a piece that can be paired with a casual and a formal look.